Your smile is one of your most precious assets. It reveals who you are and exhibits your emotions, proclaiming your confidence to the world. When you feel good about your smile, you feel good about yourself. You smile more. You laugh more. You enjoy life more. Since 1999, Dr. Rick Fellows and our dental health team at Fellows Family Dental have given our patients the confidence of healthy, attractive, sharable smiles that no longer hide behind closed lips or cower behind self-conscious hand. 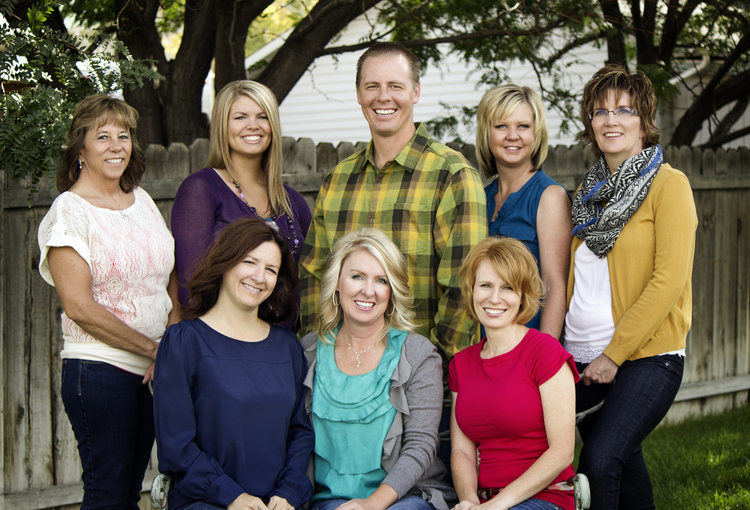 The friendly and competent team members at Fellows Family Dental not only possess strong educational backgrounds and terrific experience; they also bring warm, caring attitudes to your dental care. Your will notice this in their willingness to answer questions, their friendly manner during your treatment, and their attention to your comfort. Dr. Fellows and his dental team respect your health, your time, your budget, and your needs. We know the huge difference the little things can make. We are confident that we can offer you the best dental experience.